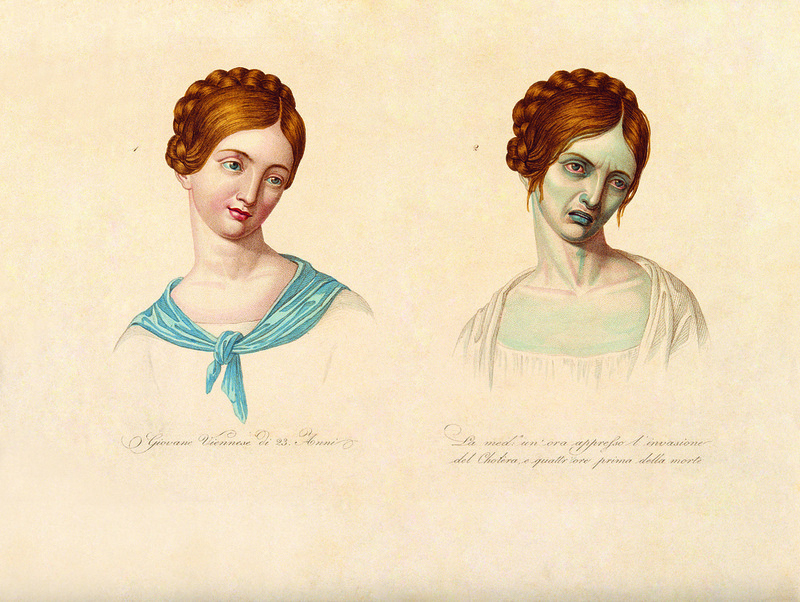 Before colour photography, illustrations of afflicted patients were produced for 19th-century medical books. 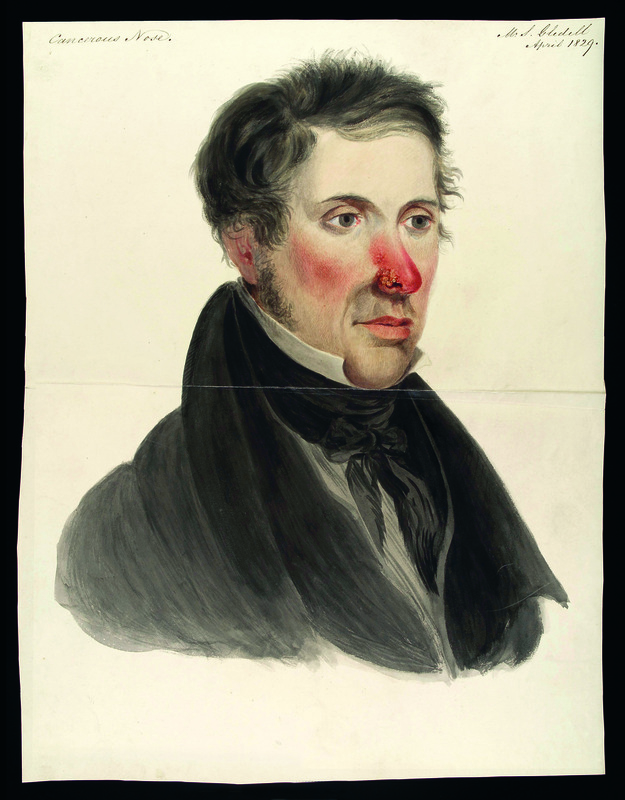 The Sick Rose by Richard Barnett compiles images from these rare texts, focusing on diseases prevalent in the 19th century, such as cholera and diphtheria, driven by industrialisation, urbanisation and poor hygiene. The book forms a "profoundly human reminder of mankind's struggle with disease."